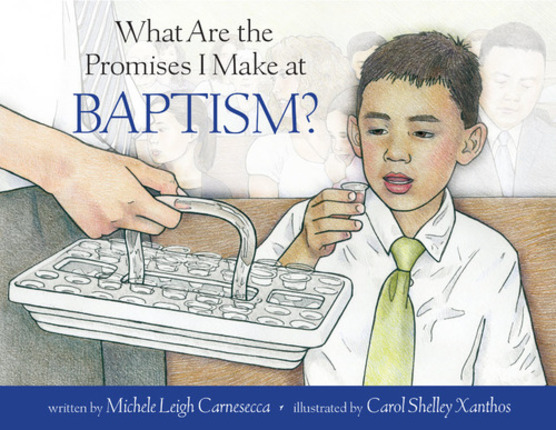 What Are the Promises I Make at Baptism? Carol Shelley Xanthos earned her BFA in Illustration from Brigham Young University. She lives with her husband, George, and their five sons in Beaverton, Oregon. Michele Leigh Carnesecca served a mission in Mexico and received an RN degree from a dual program at Utah State and Weber State Universities. She currently works for Intermountain Health Care. She has taught classes around the country on women’s health issues. She lives in Cedar Hills, Utah, with her husband, Chad, and their four children. 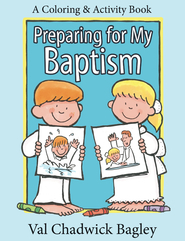 My son is turning eight soon and this was the perfect book to help him understand exactly what baptism is all about. Loved the pictures and scripture references. 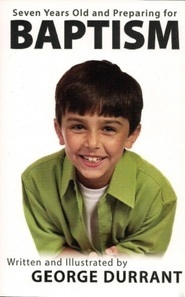 It was very informative for even me to read. Loved it! 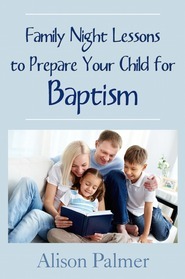 Excellent book for explaining baptism to kids. Our kids love this book! We have used it for family home evenings and have given it as gifts to kids being baptized. 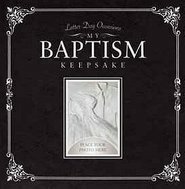 A perfect gift for baptism! 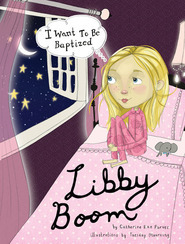 This is a great book for children who are trying to understand the importance of baptism. It goes very well with the book "How Does the Holy Ghost Make Me Feel." This book has become a favorite at our home!